Ocean-blue table decor, designed and coordinated by Maui entrepreneur Amy Rice, a surf-and-turf menu and the fluid sounds of soft jazz from Prem Brolio’s guitar — all inspired by this year’s theme “The Sea” — set the stage for Maui Arts League’s “Art to Heart” awards gala on Feb. 22 at Royal Lahaina Resort. The elegant evening begins with a champagne reception featuring passed pupu. Fine wines and crafted cocktails served with a dinner of venison and the catch of the day follow, capped by an offering of freshly baked desserts. 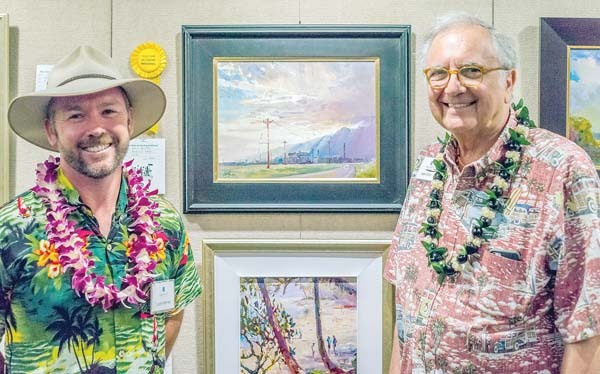 As they mingle and dine, collectors and art aficionados can peruse more than 90 plein air paintings, including this year’s Maui Plein Air Painting Invitational award winners, installed in 4,000 square feet of gallery space. 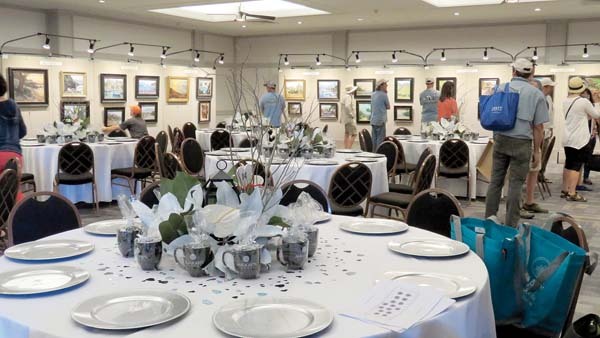 With only 120 seats available, the intimate setting fosters easy art-centered conversations and an opportunity to purchase artwork in a relaxed environment. Tickets to the “Art to Heart” gala are $195 per person and may be purchased individually or as a table. A $750 Event Pass is a new option for people who intend to buy art and entitles the holder to a $400 art credit toward the price of a painting. 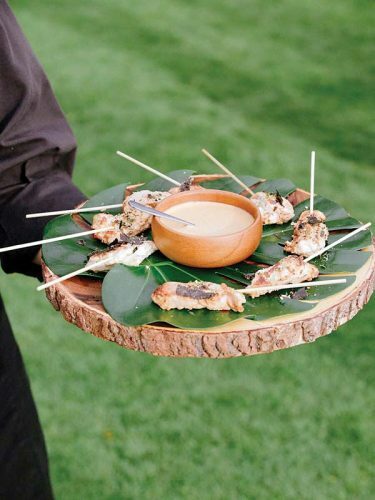 The pass offers entry to the gala and three additional pre-sale artist parties, as well as well as the luxury of making purchases prior to the doors opening to the public. Couples who purchase two Event Passes will receive an $800 art credit and an original four-inch by four-inch painting created by one of the 24 invited artists. Tickets to individual mingling parties are also available. 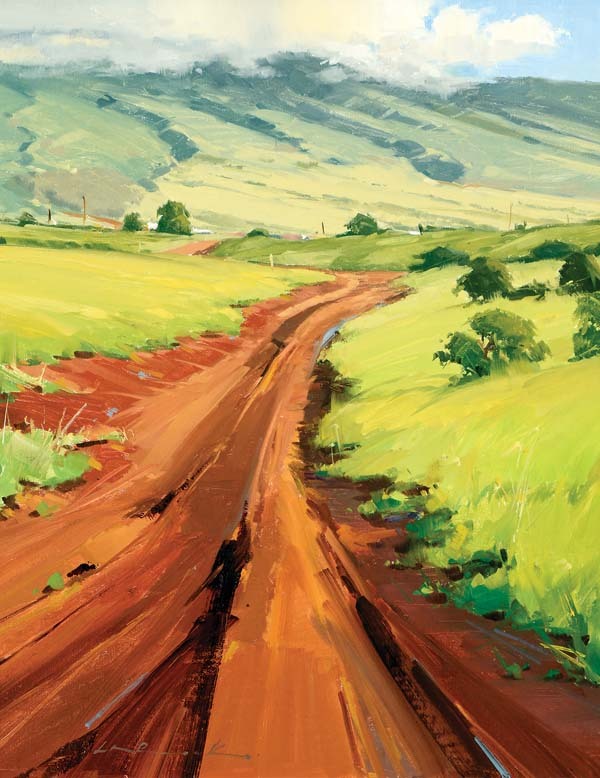 All ticket and art sales proceeds from the Maui Plein Air Painting Invitational support art appreciation and education on Maui. 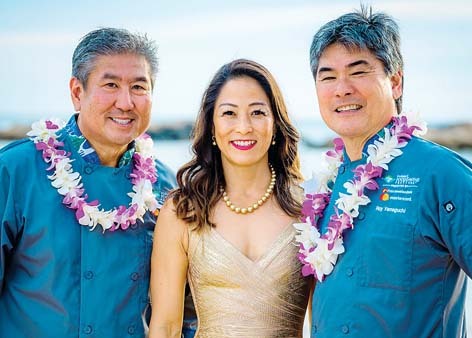 Event sponsors Royal Lahaina Resort, Pioneer Inn and Montage Kapalua Bay make it possible for the nonprofit Maui Arts League to pay the artists’ commissions, sponsor community art education programs and scholarships and grow funds for a West Maui Fine Arts Museum. 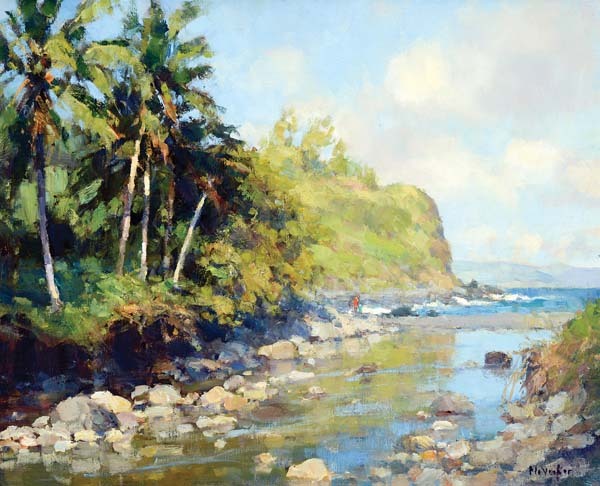 For more information or to purchase tickets for “Art to Heart,” visit www.celebrateartonmaui.org.